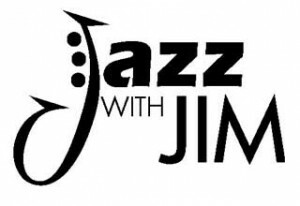 Jazz with Jim is a monthly concert hosted by Jim Burge and The Jazz Directions. The concert is best known for fusing personal stories by the musicians with popular jazz tunes suited for that month’s theme. Patrons can purchase home baked goods donated by the Center’s volunteers, which helps complete the intimate ambiance.